HANA – Hana Bay was packed with well-wishers when the Hokulea glided past Queen Kaahumanu’s birthplace on Friday morning to anchor in the heart of a community celebrating Hawaii’s resurgent native culture. At the invitation of the 9th annual Limu Festival’s organizers, the venerable voyaging canoe is making Hana the second of an estimated 40 stops throughout the islands during a two-year Mahalo, Hawaii sail that began last summer. A confluence of canoe, community and culture inspired master navigator and veteran captain Nainoa Thompson, president of the Polynesian Voyaging Society, to tap Hana’s own Nakua Konohia-Lind to take command of Hokulea for the first time, setting his hometown’s “coconut wireless” afire. 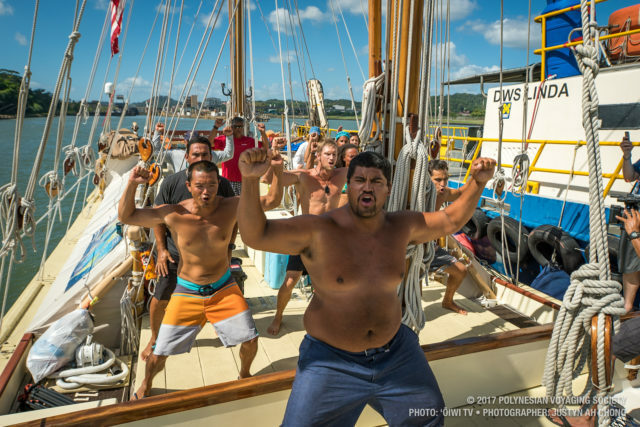 Nakua Konohia-Lind, here leading a chant on the deck of the Hokulea in Panama, will be the youngest captain of the storied canoe when it sails into Hana. Konohia-Lind hadn’t expected the honor. 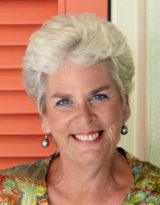 About three-fourths of East Maui’s 1,200 inhabitants living between Keanae and Kaupo claim Native Hawaiian ancestry. Polynesia’s largest religious site, Piilanihale Heiau, dates from the 13th century and includes stones from Hana Bay, seven miles south of its location in Kahanu Garden, part of the National Tropical Botanic Garden system. King Kamehameha I’s favorite wife, Kaahumanu, was born in a cave under Kauiki Hill at the entrance to Hana Bay. Limu, marine algae commonly called seaweed, along with taro and fish, has been a staple of the Polynesian diet for millennia and is a favorite ingredient in poke. Once plentiful where fresh mountain water flows into subtidal pools, is imperiled by development, overharvesting, climate change and polluted seas. Nainoa Thompson and Nakua Konohia-Lind aboard the Hokulea in Haverstraw, N.Y. Native Hawaiians such as Konohia-Lind are emerging as a new generation of leaders. Among those cheering his arrival at Hana Bay will be his alma mater’s nearly 330 current K-12 students, many of whom consider the 2011 Hana High School graduate a role model. Saturday, November 18, 10 a.m – 3:30 p.m. : Family-friendly festivities in Hana Bay that highlight the importance of limu (seaweed) in marine ecosystem health and Hawaiian culture and diet. Other engagements such as school visits are planned; for additional information, visit the festival website. It’s also a big deal to Thompson, who remembers being “stunned by the way Nakua greeted me, by his smile and friendliness,” at their accidental meeting five years ago at Honolulu Community College. Konohia-Lind was then studying to be a marine mechanic. 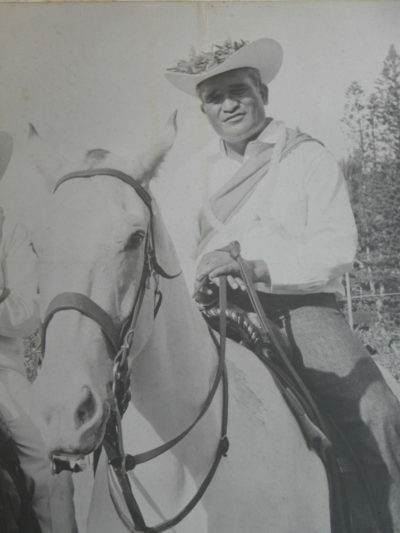 Sam “Boy” Kalalau, Jr., the great-grandfather of Nakua Konohia-Lind, was a crew member on the 1976 Hokulea voyage to Tahiti. Thompson said he saw those same qualities in Kalalau’s great-grandson, which is why he chose him, at age 24, to become Hokulea’s youngest captain. He also selected Konohia-Lind as one of six canoe crew members to attend a recent Stanford University leadership immersion program. He is currently working toward an online bachelor’s degree. “I tell Nakua all the time, ‘You need to get your doctorate, forget worrying about it, we will help you find a way.’ We need him to help generations of kids learn what matters, what is important in life.